It's been confirmed. 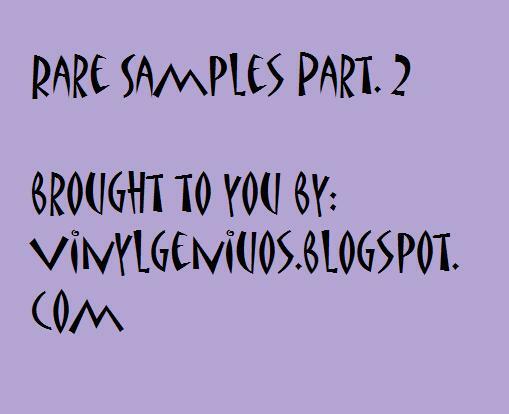 The most succesful sample compilation on this blog is back with a part 2 and another set of obscure samples that are the closest you'll ever get to a virgin sample (if there's such a thing). I hand picked these ones and I am sure you will have fun chopping these and creating something new. Or just be lazy and loop them haha. Well, like always, less talking and more sounds so here they are. for sure, time to get creative with samples. Play some of my beats! I'm an avid beat maker/producer. I am into producing that good ol' school vibe. 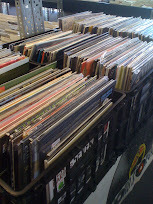 I am a record collector as well. I got records, samples and drumkits.